Olmeca Tequila & THUMP present Switched ON: A Journey Through Electronic Music. Before DJs were gods and dance music was mainstream, the sounds of synthesizers played the notes of a musical and cultural revolution in the 70s. 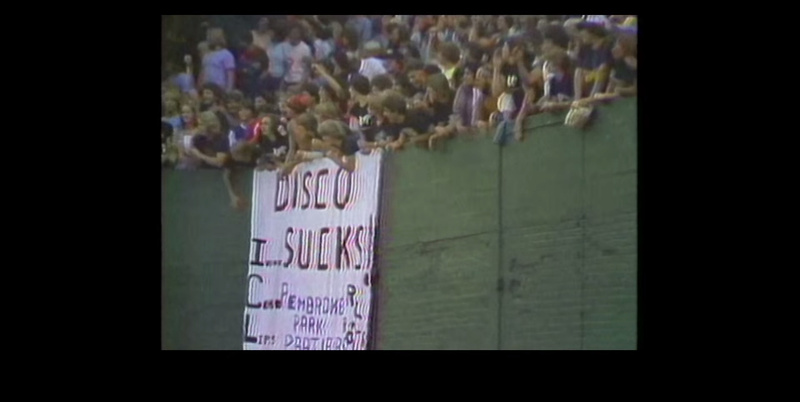 From the chart-topping disco hits of Giorgio Moroder and Donna Summer to the misguided record burning at Comiskey Park, Part One of THUMP's mini-documentary series, Switched ON, takes a look at some of the pivotal moments in dance music's early days. Switched ON Part One features intriguing and intimate Q&A sessions with some of the industry's most influential artists, contributers, and tastemakers like Moby, Frankie Bones, Morton Subotnick, Steve Goodgold, Kerri Mason, Raymond Roker, Tim Lawrence and THUMP's Zel McCarthy.